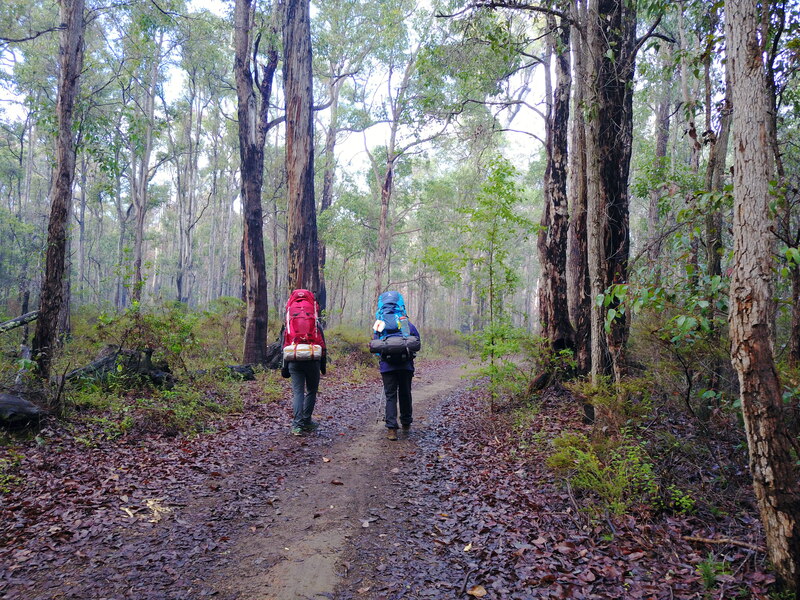 A documentary showcases one of Australia’s long-distance bush walking tracks situated in Western Australia. 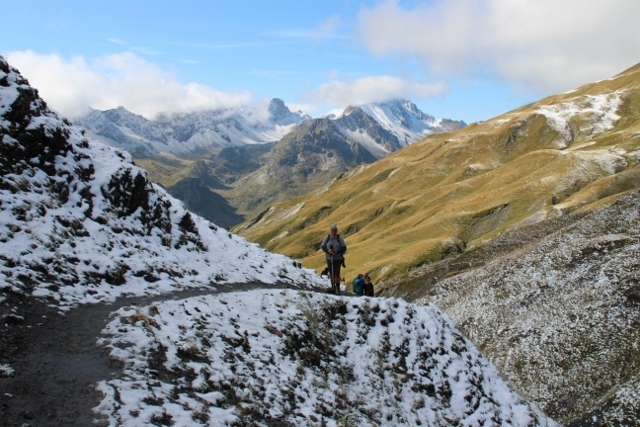 Watch each episode and join us on this walk as we discover the Alpes to Adria Trail. 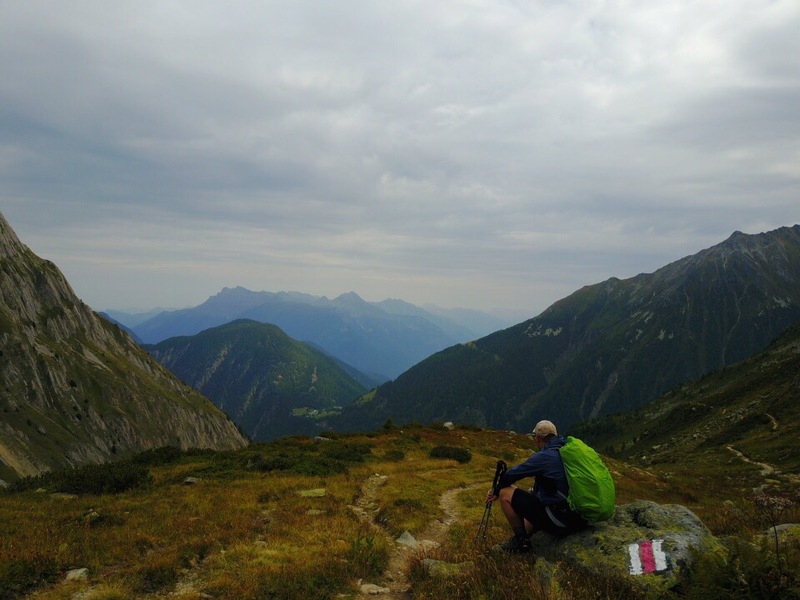 This is a 750km hike takes us from the base if the highest mountain in Austria, Mt. Grossglockner, and winds its way through Slovenia and ends at the Adriatic Sea in Muggia Italy. 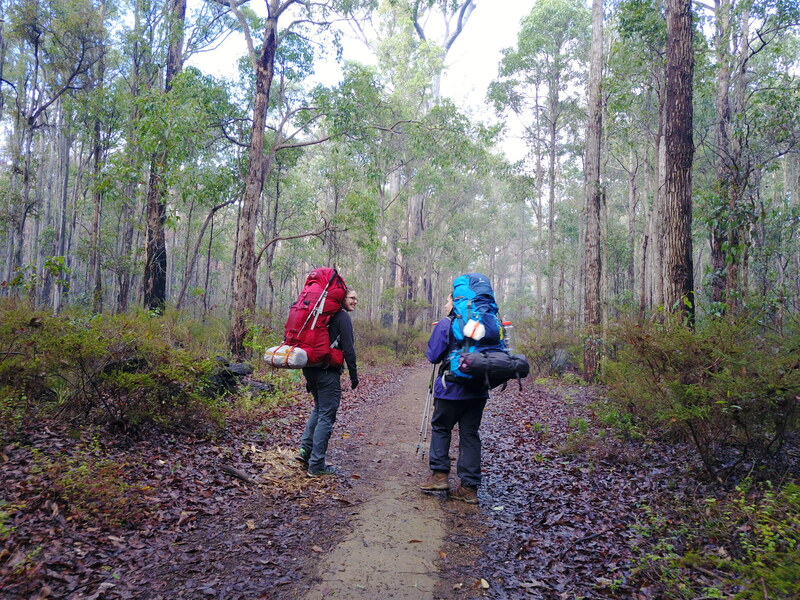 I had spent 4 days on the Bibbulmun Track with 3 girlfriends and this was our journey. We walked from Collie southwards to Balingup. 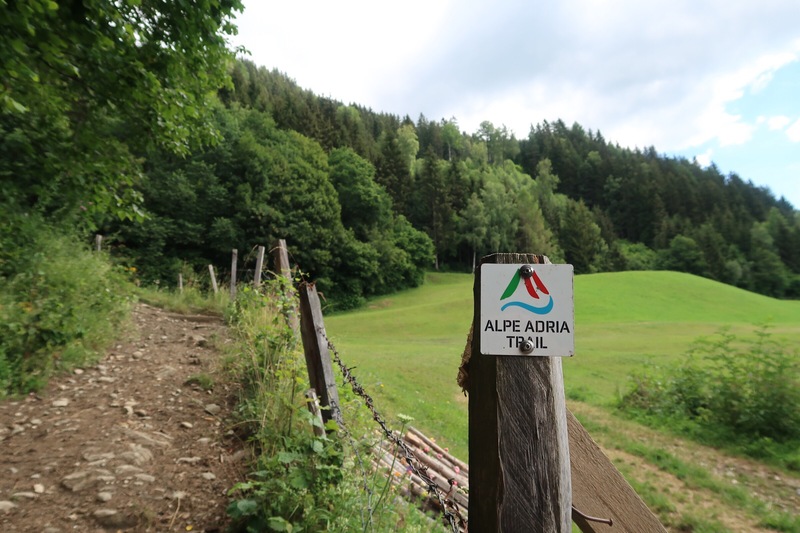 Follow us as we explore 3 more countries on the Garden of Eden walk – The Alpes to Ardia Trail. 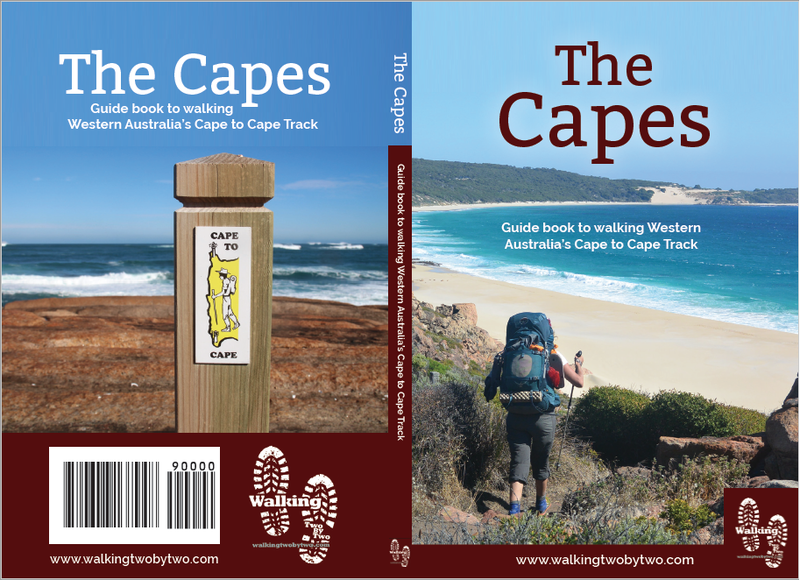 The Capes Guidebook is on the Cape to Cape Track in Western Australia. A pocket sized handy guidebook for any hiker. 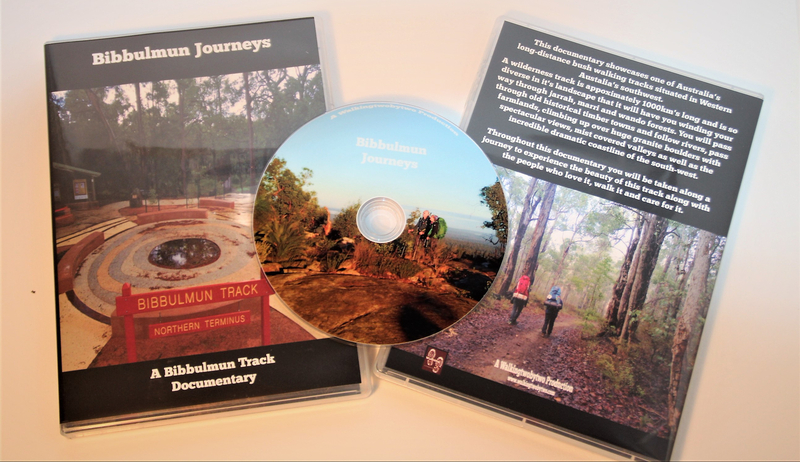 This documentary showcases one of Australia’s long-distance bush walking tracks situated in Western Australia’s southwest. This trip we are exploring the famous walk Tour du Mont Blanc, or TMB, which will have us exploring the European Alps and circling the Mont Blanc Massif! 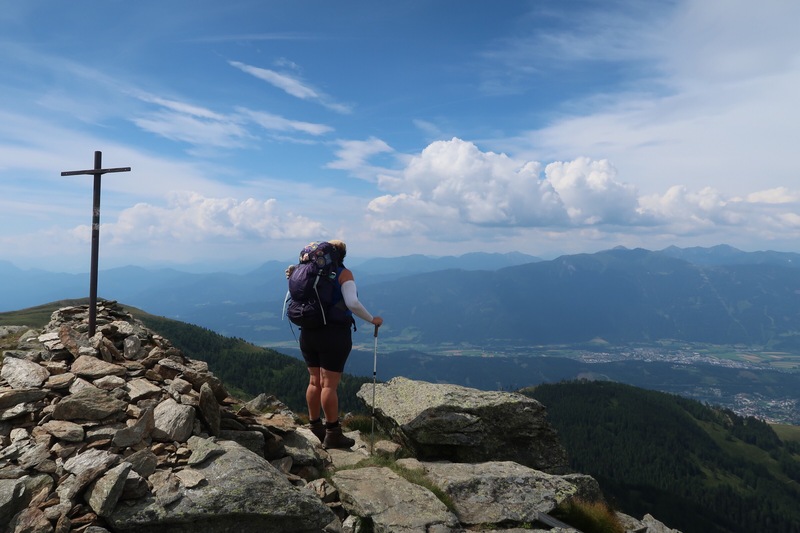 The total distance of this walk will be approximately 170km, (106 miles), and reaching varying ascents, the highest at 2,665 m (8,743 ft.) We be walking into 3 different countries, France, Switzerland and Italy, so this is very exciting! 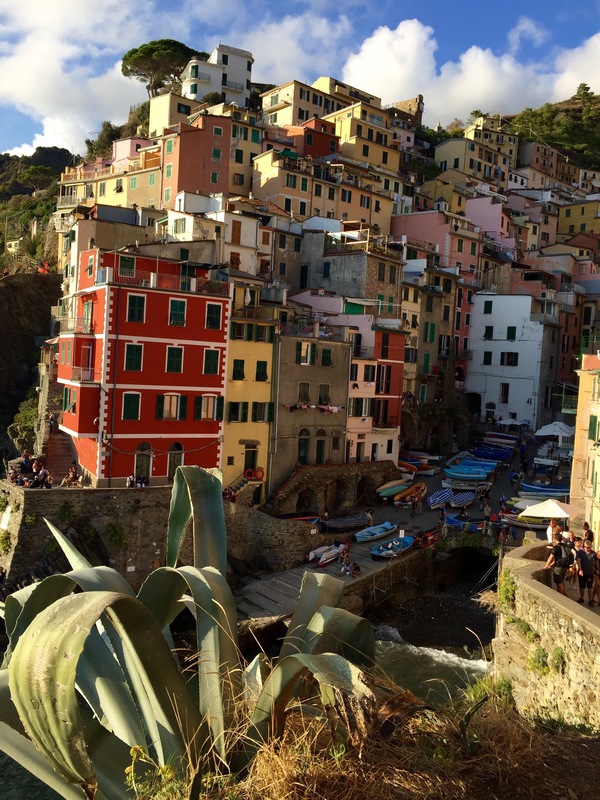 Hiking through Italy’s Cinque Terre. Culture, history, amazing scenery and food to love!